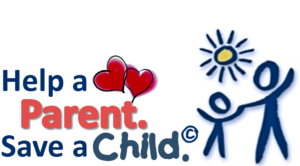 Indiana Parenting Institute | Great Parenting Happens Here! 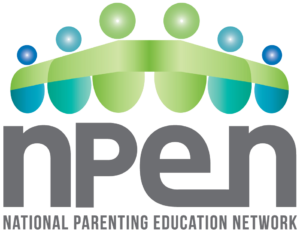 Indiana Parenting Institute, Inc.™ (IPI) has realized notable successes in enhancing the well-being, opportunities, and resilience of disadvantaged and at-risk families in Indiana’s urban communities. Starting with a family’s current skills and competencies, IPI works with them to broaden these, while keeping parents abreast of the latest techniques and practices for effectively addressing the challenges of raising children faced today. In addition, IPI provides the professionals who serve these families with Professional Development opportunities to enhance their ability to better serve Indiana’s diverse families. To learn more about IPI, CLICK HERE. To become and to remain effective, people need training – even caregivers (parents). Parenting is a dynamic enterprise. It is affected daily by new, uncharted influences. To best manage this influx of new technologies, new norms, and new information, parents need to be kept up-to-date. Parenting education is the vehicle for accomplishing this.